A spoiled Yorkshire terrier living in Manhattan runs away from his owners and seeks out new animal friends and adventure before realizing that there is no place like home. TAPIOLA, a small, pampered and insecure Yorkshire terrier, lives in a posh New York City apartment with his owners THE POPPELS. Having never seen anything beyond the four walls of his home, Tapiola decides that he needs some adventure in his life. He musters up his courage and steps carefully onto the hectic streets of Manhattan where he meets a vain canary named RICHARD who shares his dream of being a singer. Tapiola, with Richard at his side, ventures into the city determined to become a hero! Along the way, they meet JEREMIAH, the wise rat and former preacher. 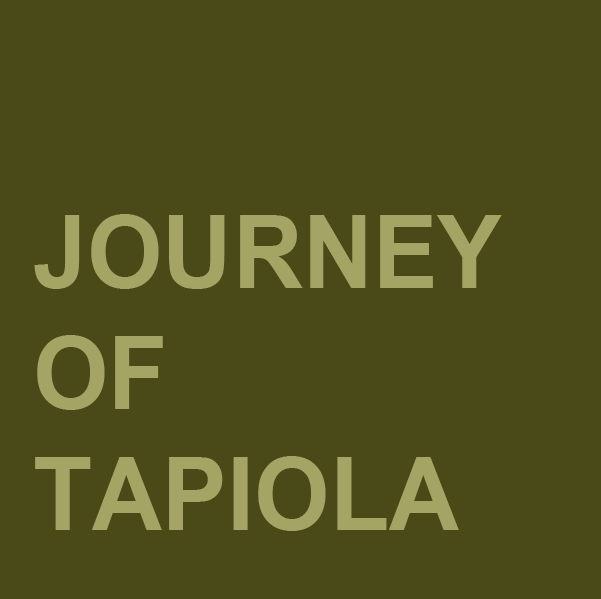 As their journey becomes more frightening and difficult with obstacles like lack of food and belligerent animals confronting them, Tapiola begins to have second thoughts. He realizes that being a hero is not all that it’s cracked up to be and is more difficult than he imagined. Robert Nathan crafts an adventure filled with charm, whimsy, and the touching reminder that the best part of any journey is often when we return home and sleep in our own beds.